Join us at Daley Plaza this Friday, May 7th to celebrate World Fair Trade Day! 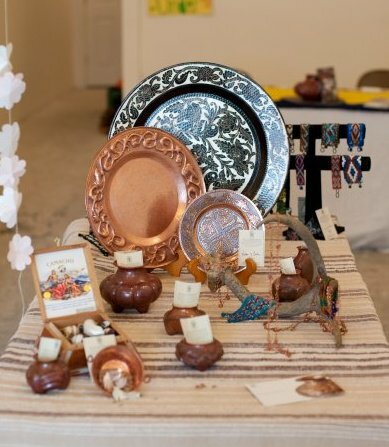 Cuentos Foundation will have a table with information about the foundation and hand-made copper jewelry and vases from Santa Clara del Cobre for sale. At the event there will be other fair trade and eco friendly vendors, West African drum music, and speakers at noon from the Department of Environment, the South African Consulate, and the Guerrero Hometown Association. Come say hello and admire all the beautiful fair trade products! 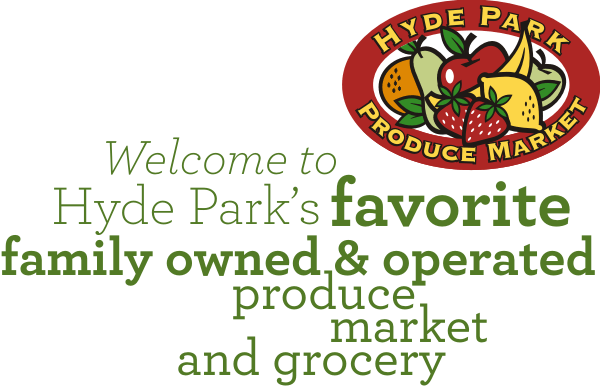 Please see the Chicago Fair Trade website for more information.